Cheltenham Shopmobility provides use of battery-powered wheelchairs and scooters, as well as manual wheelchairs and other mobility equipment. You must register with Shopmobility to use equipment. Anyone who has difficulty walking is eligible to register, such as people with disabilities, older people, and people recovering from an accident or illness. They will find the appropriate equipment for you, and train you in how to use it. To register you must supply two forms of identification showing your full name and address. Shopmobility can assist you in getting from your vehicle into the centre. They can help you carry your shopping and load up your car. However, they are unable to assist you with personal care, or lift you in any way. If you need this kind of support, you will need to bring a helper along with you. If you are unable to get to the Shopmobility centre, Shopmobility staff will be happy to meet you with a wheelchair or scooter at any pre-arranged point in the town centre. 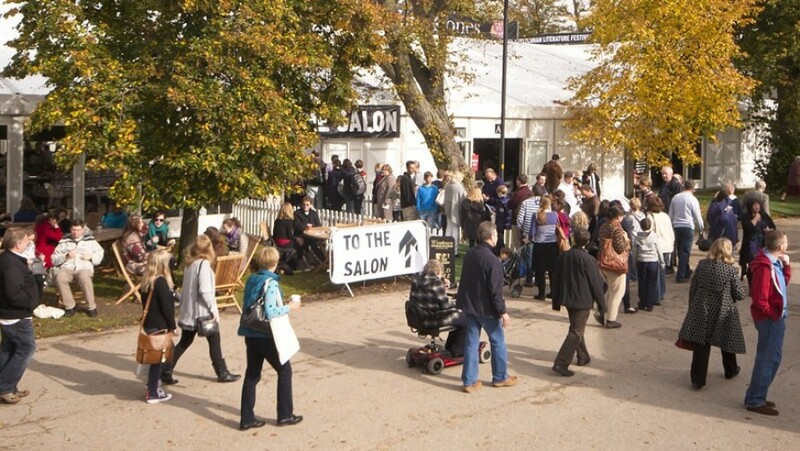 If you would prefer, at The Times Cheltenham Literature Festival, Shopmobility will bring your scooter / wheelchair to either of the Festival sites at Imperial Square or Montpellier Gardens. Please contact Shopmobility to pre-book this service, at least 24hrs notice is required. If you borrow a battery powered wheelchair or scooter you will be shown how to use it by their trained and friendly staff. Shop Mobility also hire out manual wheelchairs for extended periods for which there is a charge. Please ask for details. There is a fee to use this service, please call or e-mail to enquire about costs.